IDP launched another Lee’s Summit web design project recently. Actually it was two WordPress websites launched. The new Lee’s Summit Web Design project was for Eyecare Associates of Lee’s Summit and Osawatomie. 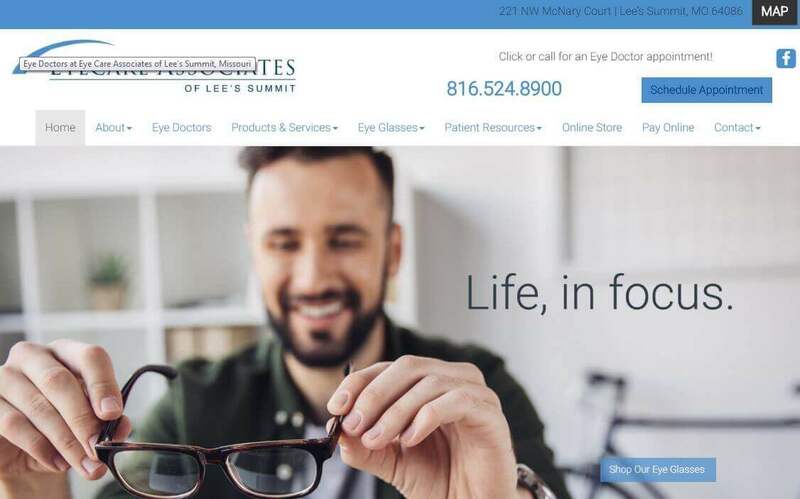 The eye doctors needed two different websites, one for each location. We were able to save them some money by using the same WordPress theme and layout for both websites. Eyecare Associates has been a long time client at IDP. 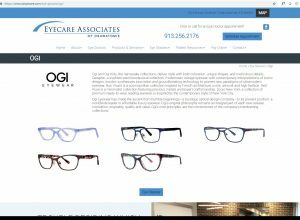 This is the 3rd website we have built for the Lee’s Summit Eye Doctor location and 2nd website we have built for the Osawatomie eye doctor website. It is a great honor to get repeat business from a web design client. 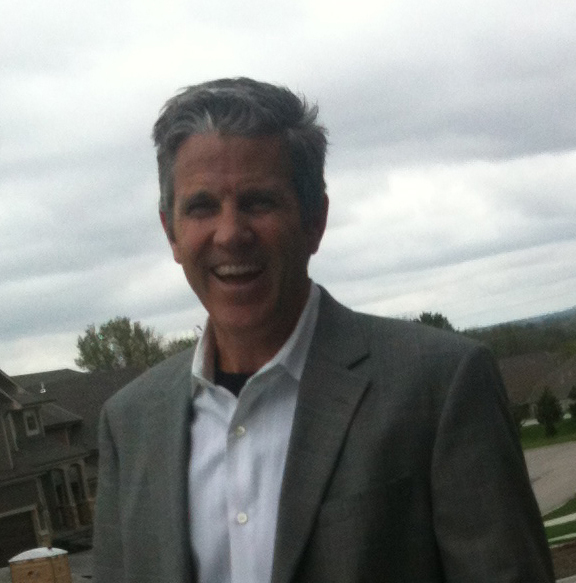 IDP has been in business for over 15 years and I am happy to say we get a lot of repeat business from our clients! The number one priority on both of the website projects was to build a super search engine friendly website. Both of these websites rank very well organically in Google and Bing because we have optimized them for SEO over the years. With the new websites we wanted to continue the search engine optimization and apply some new techniques. Website page load speed and mobile friendliness are a huge part of SEO today. The two websites were built to load quickly and work well on mobile devices. Another important SEO best practice is to structure the HTML tags and content properly. Each web page should have a unique Title, unique meta description, H1 header text, H2 header text and so on in order to build the correct site structure for search engine crawlers. It is important to put the address and phone number at the top of the website so that it is quick and easy for search engines to grab and emphasize locally. Do you need Lee’s Summit Web Design and SEO services? IDP would love to help! Our team of web design professionals have the talent and expertise to get the job done right. We are very proud of the work we do please take a look at our web design portfolio.